Cora Iberkleid is a Senior Cloud Application and Platform Architect at Pivotal, where she helps enterprises leverage modern technologies like Spring Boot, Spring Cloud, and Cloud Foundry in order to deliver better quality software faster. 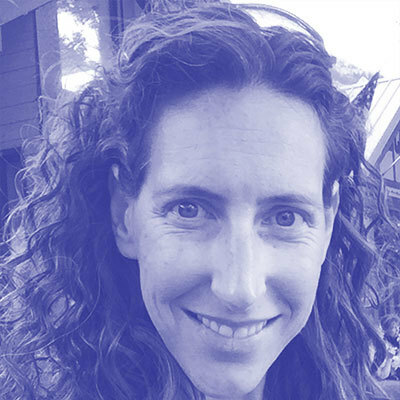 Prior to joining Pivotal, she spent nearly a decade designing and building enterprise integration applications as part of the Professional Services organizations at Sun Microsystems and Oracle. She is a return speaker at SpringOne Platform, and has also spoken at Meetup events, including Cloud Native New York and New York City Spring User Group.